I started out as a web developer over 20 years ago when the internet was just being launched. I was lucky enough to be part of a team commissioned to build Scandinavia’s biggest health website. This gave me excellent some hands-on experience and a fantastic opportunity to work closely with, and learn from some of Sweeden’s best web designers, web developers and programmers. Throughout my career I have built numerous websites across many different platforms continuing to evolve and develop my skills to keep up with the rapid pace of change within the industry. I am passionate about building websites and I now build and develop websites using WordPress because I find this the easiest and most efficient way to create stunning websites, cost effectively for small to medium sized businesses. Throughout my career I have built numerous websites across many different platforms continuing to evolve and develop my skills to keep up with the rapid pace of change within the industry. I am passionate about building websites and I now build and develop websites using WordPress, because I find this the easiest and most efficient way to create stunning websites, that are flexible yet cost effective for small to medium sized businesses. With a big portfolio of websites for South Australian clients, Website Adelaide offers small and mid-size businesses affordable and professional looking websites which are built for SEO (being found by search engines). We build in WordPress so you can be assured that your website will be easy to update and can easily grow with your business. Creating great content (words) for your website is a critical part of both attracting and retaining potential customers, and getting your website found on Google or other search engines. So often clients come to us with limited content for their pages, and this can greatly undermine the potential for their website to be visible in online searches and deliver results. 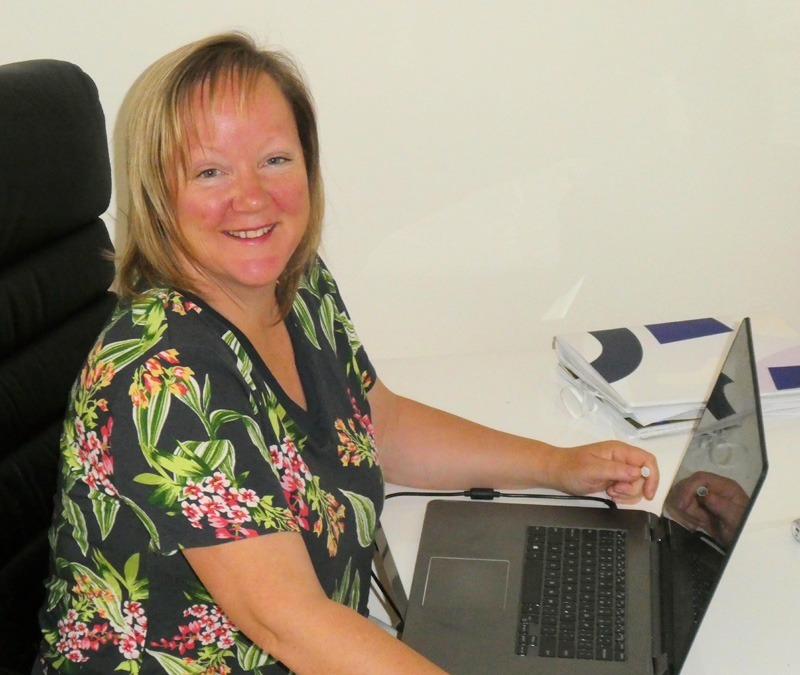 Website Adelaide works with Colette (Colette Chorley Creative Content and Marketing) to create great content for websites because she is highly knowledgeable, easy to work with, and our clients always come back delighted with her work. They enjoy the way that she asks the right questions to enable her to craft an amazing story for your business. Her writing shines a light on the value your business offers to potential clients in a way that really connects with your audience. 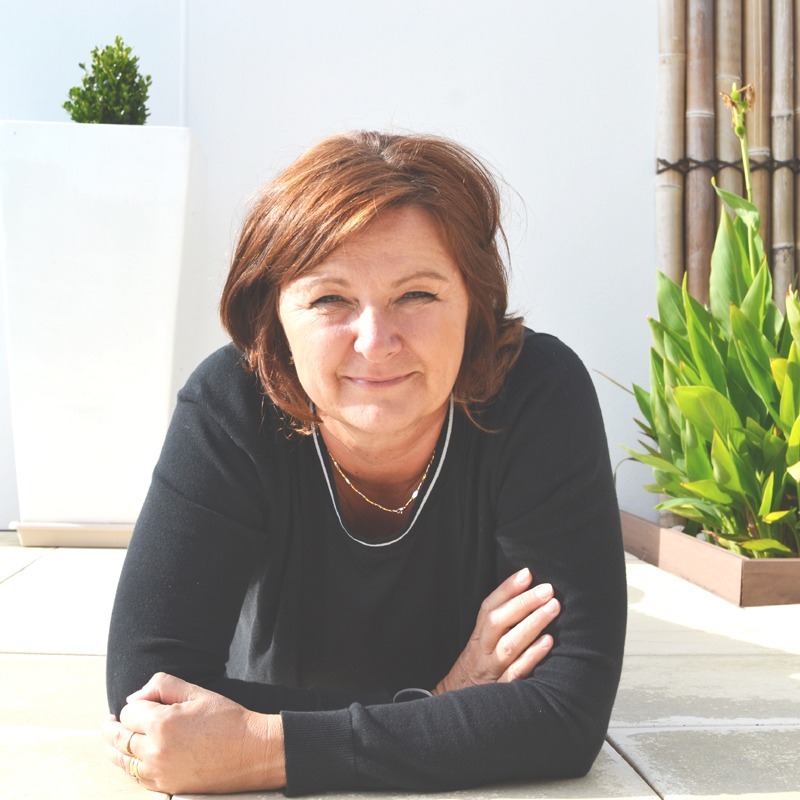 Having managed leading UK brands and taken many new products from ‘concept to launch,’ Colette has in-depth experience of all aspects of marketing and the customer journey, which is showcased in her content writing. Colette’s prices are highly competitive and to get the maximum value from your website we recommend using a copywriter. Website Adelaide has sent an extensive list of new clients to Joel, and every time they keep telling us that they are amazed with his quick and easy turnaround time. 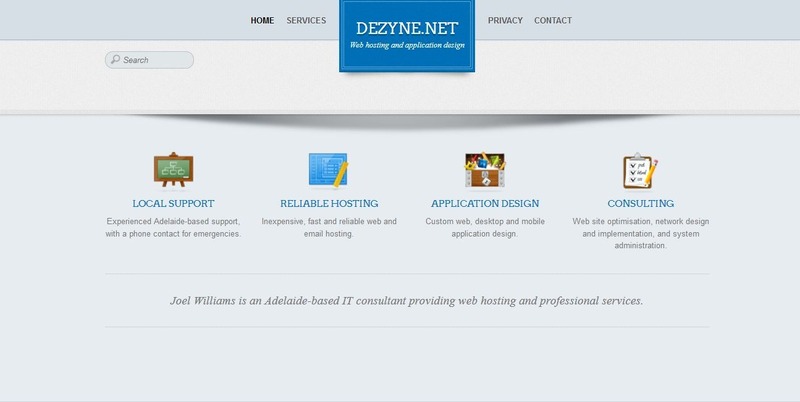 Our recommendation is that you go with Joel Williams, Dezyne.net when you launch your website. ……and all of this for only $66/year.